Tanzania Telecommunications Company Limited (TTCL), Tanzania’s oldest voice and data communications provider in which the government holds a 65% stake, has recently announced a five-year restructuring plan which includes the repurchase of Airtel Tanzania’s 35% stake in TTCL and listing at Dar es Salaam Stock Exchange (DSE). The plan is part of the Tanzanian government efforts to make the country an Information and Communication Technology (ICT) hub in East and Central Africa as announced in August, 2015, when TTCL launched its 100% national high-speed broadband coverage across Tanzania. The strategic business plan will be implemented immediately after the government’s takeover when TTCL will be focused on expanding its mobile-phone markets of voice and data in rural and urban areas, explained TTCL Managing Director, Dr. Kamugisha Kazaura. TTCL plans to implement the strategic plan in two phases with the first one at a total investment of USD 100 million of capital to improve operations and the second one with an investment of USD 200 million through a commercial loan to further expand TTCL services in the country, Dr. Kazaura added. 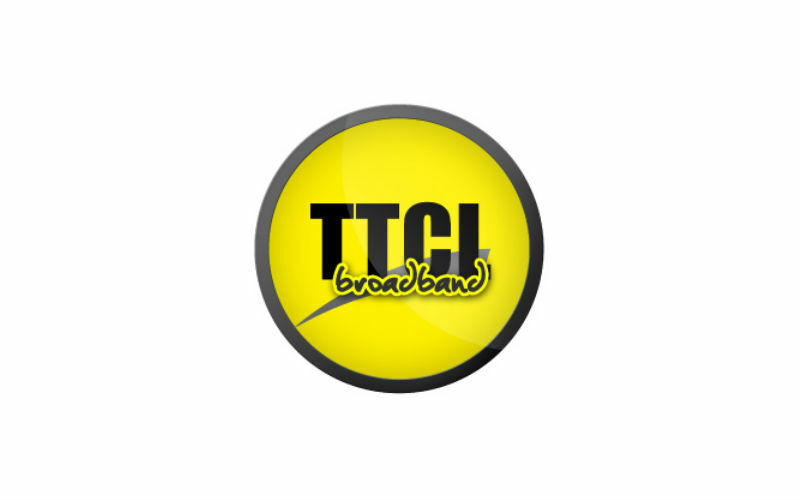 TTCL has already deployed a new digital capability of 100% national high-speed broadband network to expand its mobile phone services to remote areas of the country through three new satellites that were put in orbit thanks to a deal signed with Avanti Communications in June, 2015. The company will keep investing in expanding its services in remote areas of Tanzania to support entrepreneurs with faster and reliable broadband services to develop their online businesses and collaborate with others to help the country to tap its digital potential according to TTCL Chief of Sales and Marketing Officer, Mr. Peter Nagota. Currently in Tanzania the most common broadband service is given through 2G connections that offer a speed of up to 0.3 Mbps and is used by 85% of mobile subscribers that reached the 36,000,000 in September, 2015, according to the Tanzania Communications Regulatory Authority (TCRA). 3G and 4G services with speeds of up to 8Mbps are being used by 2.53 million mobile subscribers across the country and TTCL plans to expand its services to offer 4G services with speeds of up to 15 Mbps according to Mr. Nagota. In Tanzania 63% of the population have access to a mobile phone while 56% of them have an active SIM card. In rural areas, where more than 70% of Tanzania’s population lives, only 55% of population have access to a mobile phone and 47% of them an active SIM card according to GSMA, a worldwide mobile operators association.